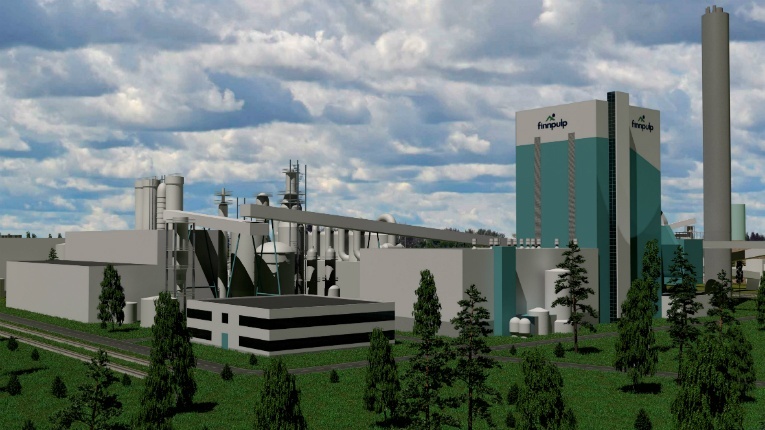 Finnpulp's bioproduct mill will be the world's largest softwood pulp mill. 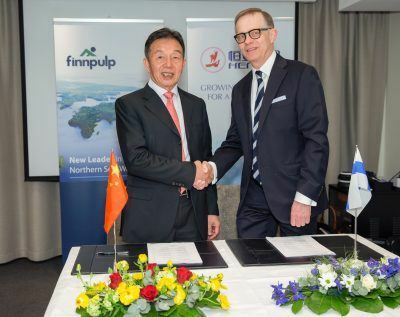 Hengan International, the largest manufacturer of sanitary napkins in China, has invested 11.7 million euros in Finnpulp, a company preparing a major greenfield softwood pulp mill investment in Kuopio, Finland. The investment entitles it to a 36.5 per cent stake in Finnpulp, as well as an option to raise the stake to 49 per cent. Grizzly Hill Capital, a Helsinki-based private investment firm, and the Finnish Central Union of Agricultural Producers and Forest Owners (MTK) both have similarly increased their stake in the project to 11.5 per cent. Finnpulp says its broadening ownership base allows it to start the initial design and engineering of the bioproduct mill. The preliminary phase will form the basis for a final investment decision to be made on the 1.4 billion-euro development project in the first half of next year. The bioproduct plant is set to become the largest softwood pulp mill in the world upon its completion, with an annual production capacity of 1.2 million tonnes. 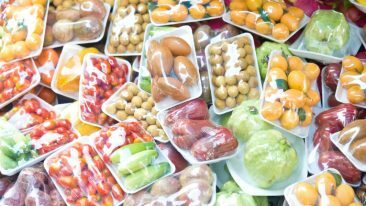 Hengan International is listed on the Hong Kong Stock Exchange and currently commands a 20 per cent share of the growing tissue paper market in China. 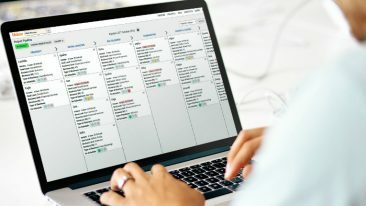 The mostly family-owned company is widely considered a domestic leader in innovation, financial management and corporate social responsibility. Other Chinese paper manufacturers have also turned their attention to Finland. Shanying, for example, acquired a majority stake in Boreal Bioref, a company that is planning a biorefinery with an annual capacity of 500 000 tonnes in Kemijärvi, in March. Good News from Finland is published by Finnfacst, which is part of Business Finland.